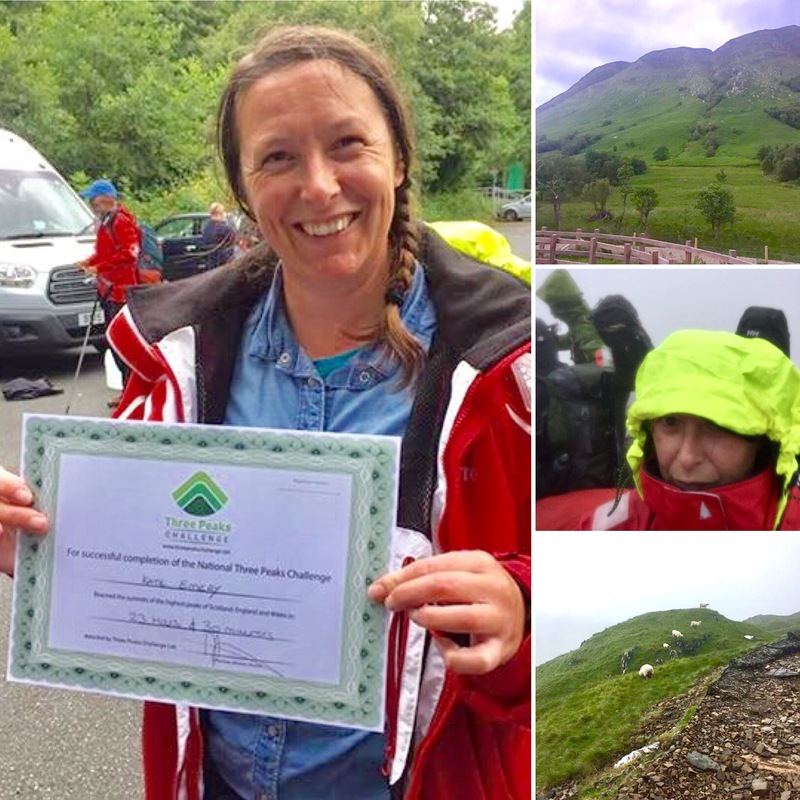 Our amazing Asst Cub Leader Kate Emery has been out in this hills this weekend (24-25 June), completing the National Three Peaks Challenge – climbing the highest peaks in England, Scotland & Wales in under 24 hours (23hours and 30 minutes to be precise). She took on the challenge to raise funds for 3rdCB and Glenwood School, and has smashed her fundraising target of £1,000, which will be split between the two charities. A massive well done Kate, and thank you to everyone who’s supported her!